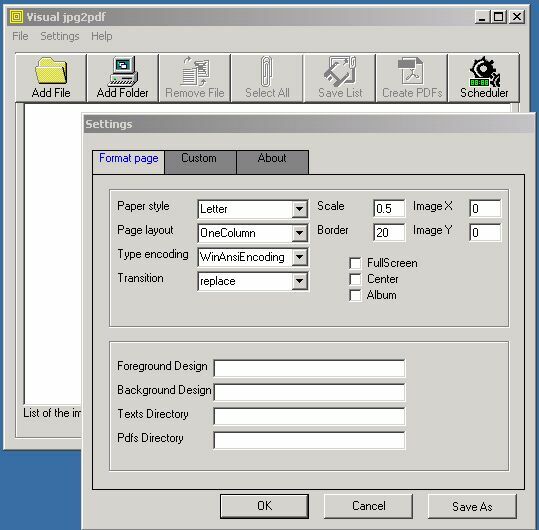 jpg2pdf is a very flexible and powerful program. It can convert a collection of jpeg images into a unique PDF. Word Password is a guaranteed password recovery tool (�password cracker�) for Word. The Guaranteed Recovery technology unlocks a file within a minute regardless of the password length. All versions of Word and password types are supported. Create reminders that notify you of any upcoming events or meetings. It can notify you with a message or can even speak out loud to you! ExamXML is the best visual tool for comparing XML documents. It has a comfortable and intuitive interface both for beginners and advanced users.